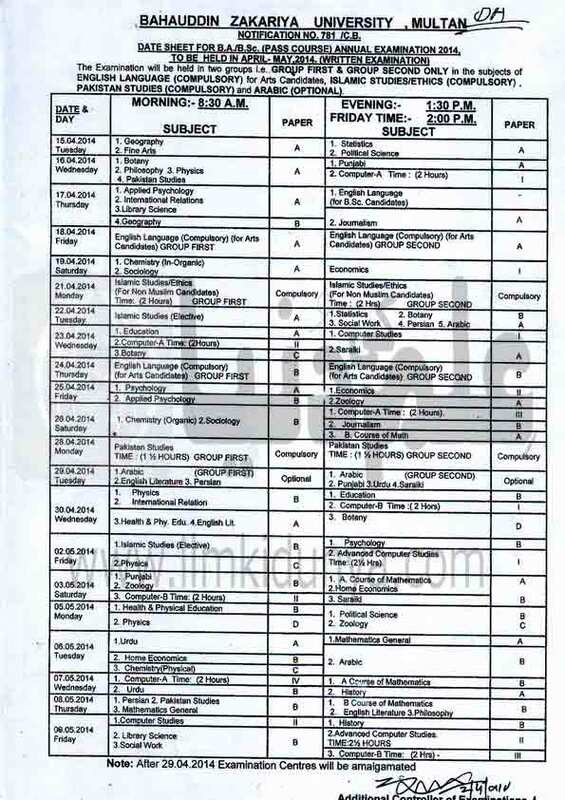 Bahauddin Zakariya University BA BSc Date Sheet 2019 has been announced by university officials. Keep visit our page for latest updates. 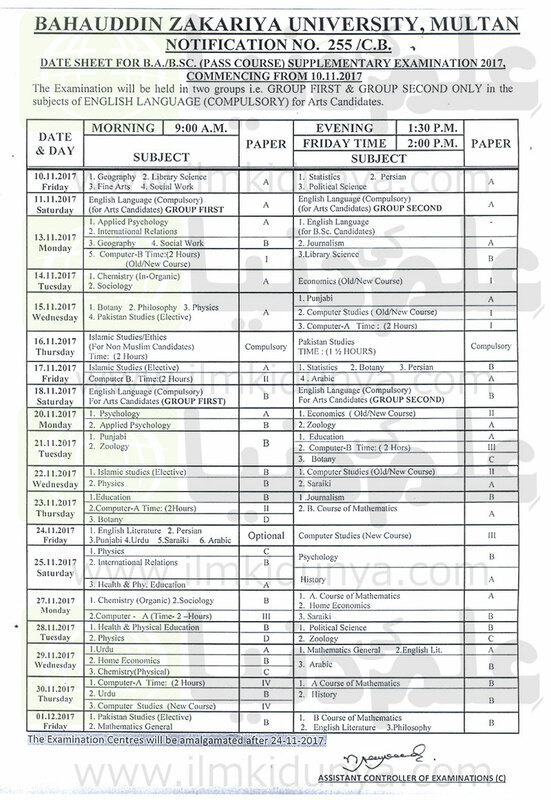 Bahauddin Zakariya University BZU Multan generally announces the date sheets for the annual exams of BA/BSc, B.Com, MA/MSc and M.Com according to the set schedules. Now the date sheets for the year 2019 will be issued one month earlier to the beginning of exams. The university will announce the BA/BSc date sheet in March and exams will be held in April. 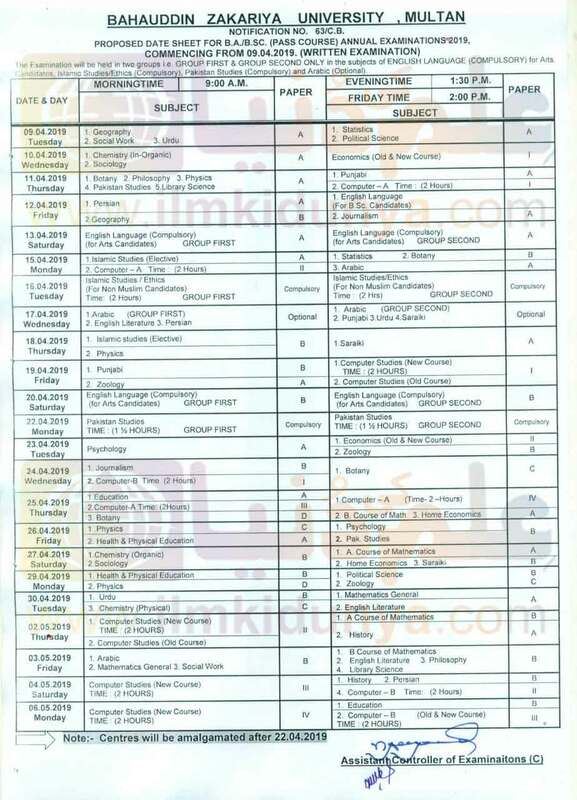 Likewise the date sheet of B.Com will be announced in April or May and exams will be commenced. BZU Multan will issue the MA/MSc and M.Com date sheet in June and July respectively. After the duration of one month the university commences the exams. Last year the university organizes the exams according to the same schedule hopefully for the year 2019 BZU will follow the same schedule. 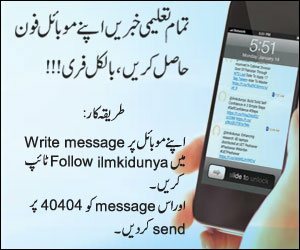 As soon as the date sheet of bachelors and master programs will be issued ilmkidunya will upload at the respective pages. Stay in touch with us for further details. 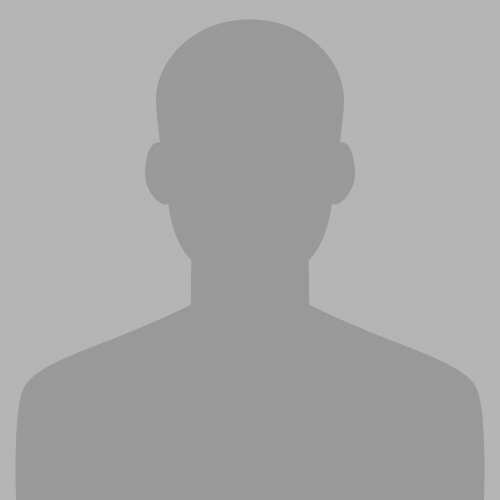 The Bahauddin Zakariya University BZU Multan was came into being in 1975 and since then a large number of students have been awarded with degrees. Due to provision of quality education the university has maintained its repute all over the country. Candidates from far flung areas come to get admission under the university. It is situated at a distance of 10 km from the city center. 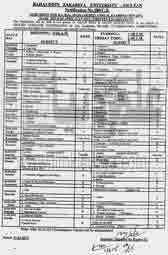 Now over 30 departments/institutes/colleges are functioning and candidates from Multan and other regions get admission in various graduate and post graduate programs. The date sheet of BA/BSc, B.Com, MA/MSc and M.Com of BZU Multan will be issued soon and will be available at the respective date sheet pages. Details regarding previous examinations of Bahauddin Zakariya University BZU Multan and their date sheets have been given below. You can check the details of previous BA/BSc, B.Com, and MA/MSc examination date sheets by clicking on the links. Bhai online slip a gai ba ki pr cnic sey search kr raha slip ka no record found a raha kya waja hosakti?? 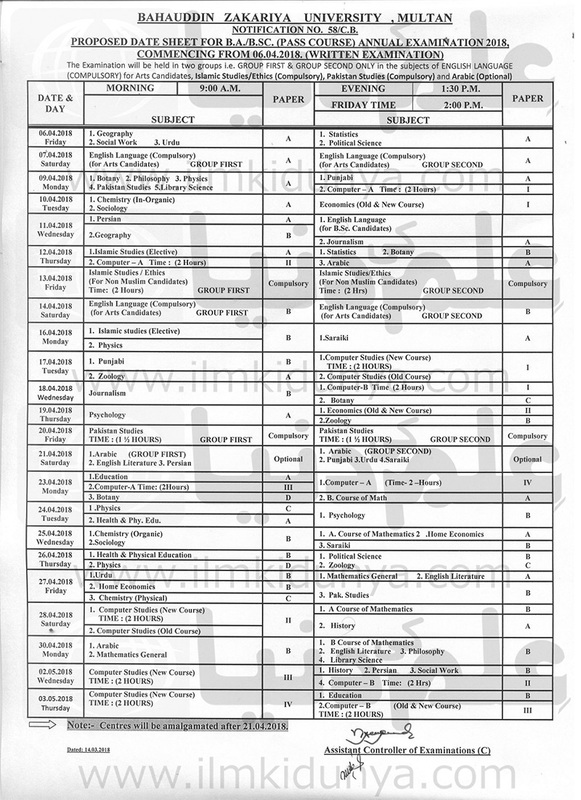 Date sheet nhi bta rahy .. Wase next month exams hein itni late date sheet Ku ho gai ha . 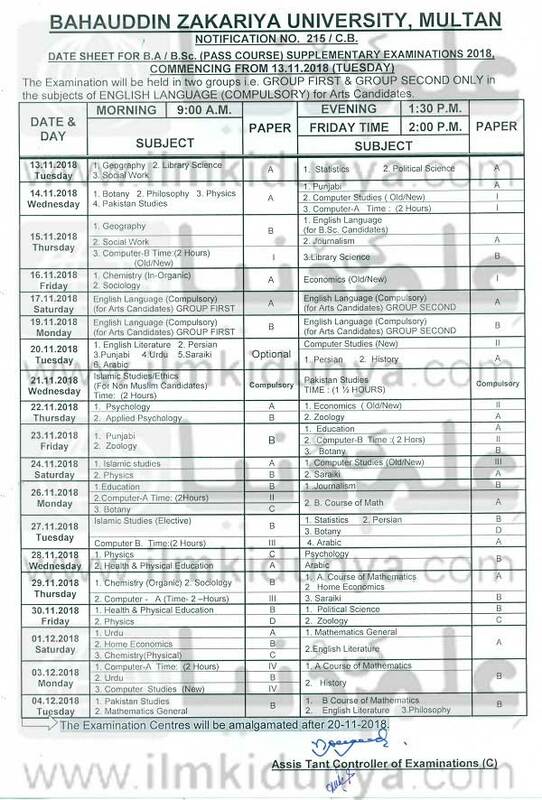 Datesheet nhi dete to yeh bta den start kb hain.... Mujhe to aisa lgta hai datesheet paper k qareeb milenge... Bhar mae jae ye university wale unko to Allah hi seedha krega ye meri dua hai bzu k prof, clerk, headmaster amd others 😡😡😡s. Plz bta do koi bsc ki confirm date sheet kb ani hai ?